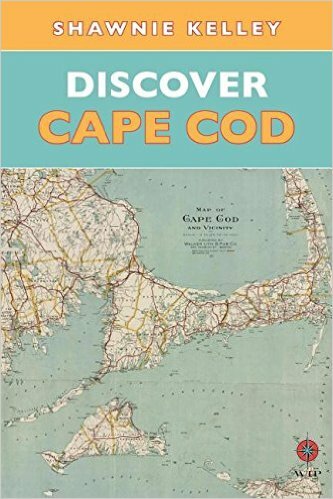 Columbus-based author, Shawnie Kelley is a travel and food writer who has published three books, including Discover Cape Cod, Insiders’ Guide to Columbus and It Happened on Cape Cod. She also is the Assistant Resident Chef for Sur La Table at Easton Town Center in Columbus. A passion for history, culture, and cuisine underlies all of her work. She is currently writing a femme-focused journey through France titled, The Woman’s Guide: France, due out in 2018. Shawnie is Owner and Travel Director of Wanderlust Tours, specializing in culinary and cultural travel. Her academic background is in Art History and while working for Historic Scotland and English Heritage, she developed an expertise in medieval architecture. 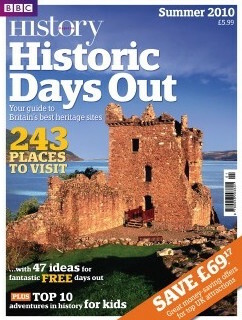 Many articles about castles, cathedrals and sculpture have been published in English Heritage and Historic Scotland magazines and also in guidebooks sold at their historic sites. View this list of travel and cultural seminars if you are interested in having Shawnie speak to your group. 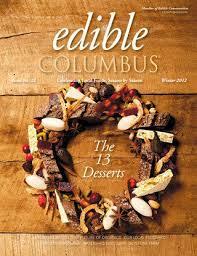 Shawnie also teaches travel-inspired cooking classes around Columbus and privately in your home. 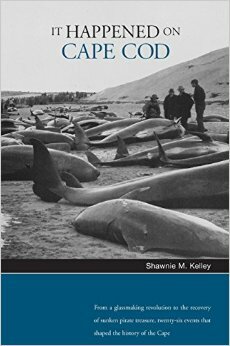 Shawnie lived, studied and worked in France, Scotland, and England for four years during which time she traveled extensively throughout Europe. 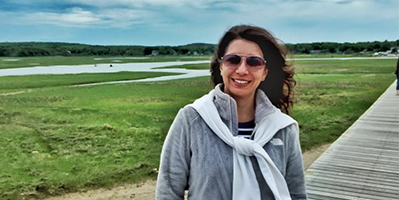 These professional and personal experiences led to the founding of Wanderlust Tours. She now conducts specialized, private, small-group tours, sharing her expertise and intimate knowledge of each destination where she has researched, worked, and traveled—the south of France, cathedrals of England, villages of Tuscany, and the Scottish Highlands. As a food lover, Shawnie is particularly interested in regional culinary traditions and how food connects us with a culture and with each other. Cooking classes, market tours, and local tastings are a key component to the Wanderlust Tours itineraries. Her philosophy is to support local food and small business both at home and abroad. 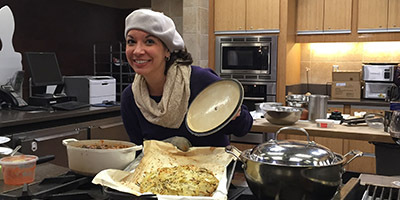 When in Columbus, she teaches travel seminars and travel-inspired cooking classes at venues around Ohio and the tri-state area. Shawnie is a regular contributor to a variety of history, food and lifestyle magazines such as Midwest Living, Renaissance Magazine, Edible Columbus, Sophisticated Living, and BBC’s History magazine. Watch for the new ‘Discover Guides’ and “Women’s Guides” travel series to be released by Wanderlust Travel Press, which she is helping to develop and write. Shawnie is originally from Pittsburgh, but moved to Columbus, Ohio in 1997. She attended Carnegie Mellon University, Pittsburgh; The Ohio State University, Columbus; University of Edinburgh in Scotland and The University of Nice. 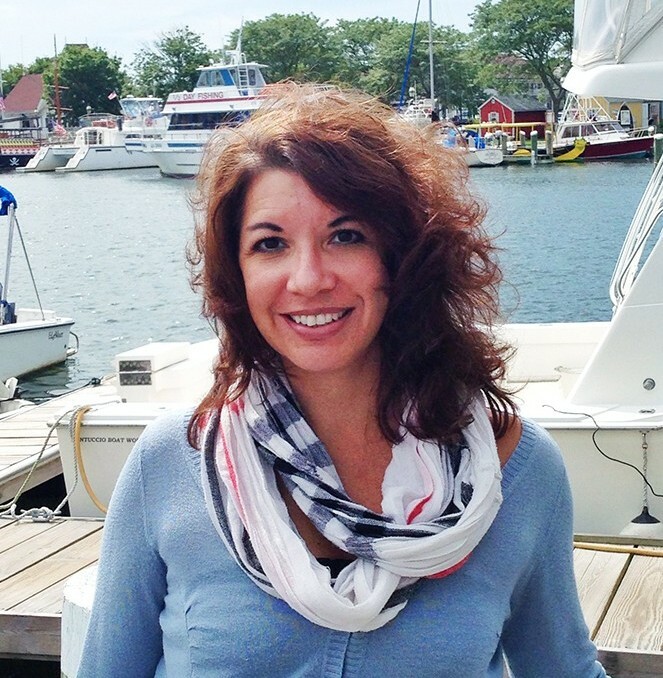 Shawnie is an avid home cook and culinary instructor, runner, herb gardener, and cat lover. 'I wander to find myself.' Our company motto and my personal mantra were formed while living in France and the U.K. and traveling extensively for work. One of my favorite parts of traveling is to stroll around and absorb the atmosphere. Never know what you will find! This act of wandering has led to some wonderful discoveries and introduced new food, people, and customs into my world. Embracing the local cultural landscape, scenery and food makes travel so much richer. My travel philosophy: Explore. Experience. Engage. As a writer, I derive inspiration from many different places— a blazing sunset, a conversation with friends, an unforgettable bite of food, or a solitary run. Sometimes I seek it out, but most times inspiration finds me. Ten years after publishing my first book, it is easy to recognize the evolution of my writing style, yet my passion for history, culture, and cuisine continue to form the basis of all of my work. I write the way I travel — fully immersed, as authentically as possible, and a little off-beat. 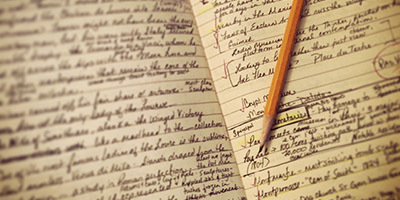 My writing philosophy: Write what I know.